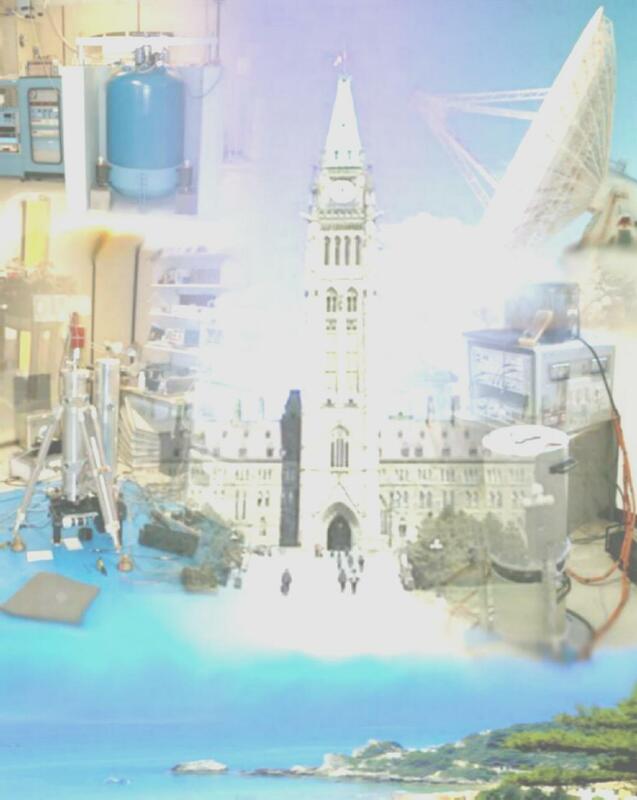 "Probing the Earth at Subseismic Frequencies"
The 15th international Symposium on Earth Tides will be held in Ottawa, Canada’s Capital, from 2-6 August 2004. Ottawa is the heart of Canada, and much more than just a beautiful and spectacular city. With its neo-Gothic style and spirit, Ottawa straddles the border of the provinces of Ontario and Quebec exactly where Ottawa, Gatineau and Rideau rivers converge. Ottawa is the cultural and festival city with the highest concentration of museums in Canada. Parklands, gardens, trails, recreational pathways, historic monuments and grounds, and the Rideau Canal offer visitors an unsurpassed blend of national pride and French and English culture. The National Arts Centre (NAC) will be the venue of the conference. It is among the largest performing arts complexes in Canada and is situated in the heart of the nation's capital across from Confederation Square and Parliament Hill, right next to Rideau Canal. NAC is unique, for it is the only multidisciplinary and bilingual performing arts centre in North America and features one of the largest stages on the continent. Plan your trip to Ottawa, Make your stay unforgettable! The weather in August is very pleasant with an average minimum of 14ºC and average maximum of 25ºC. You may need a light jacket early in the morning or late afternoon if you’re planning to enjoy the great outdoors, the cafés and restaurant patios. An umbrella may be needed occasionally… These predictions are based on long records after heavy smoothing with a boxcar in the time domain… occasional spikes, offsets, noise, and unusual drifts have not been taken into consideration… but you know how to deal with them! For more fun activities and information please visit the Ottawa Tourism site! Conference Registration: Lord Elgin Hotel, (100 Elgin Street, across from NAC): 4:00-6:00 p.m.
Banquet, Awards Ceremony and Entertainment: NAC Panorama Room. 5:30 p.m. onwards. The banquet will feature a performance of Canadian traditional music by the critically acclaimed Pierre Schryer Band. Delegates will experience the energetic sound of the Canadian fiddling and step dancing tradition. with the dazzling view of the Rideau Canal and Parliament Hill. before the presentation for download, to avoid any unnecessary delays arising from technical difficulties. ALL Posters scheduled for Monday and Tuesday will be displayed for two full days i.e. on Monday and Tuesday. ALL Posters Scheduled for Wednesday, Thursday and Friday will be displayed on Wednesday, Thursday and Friday (until noon).